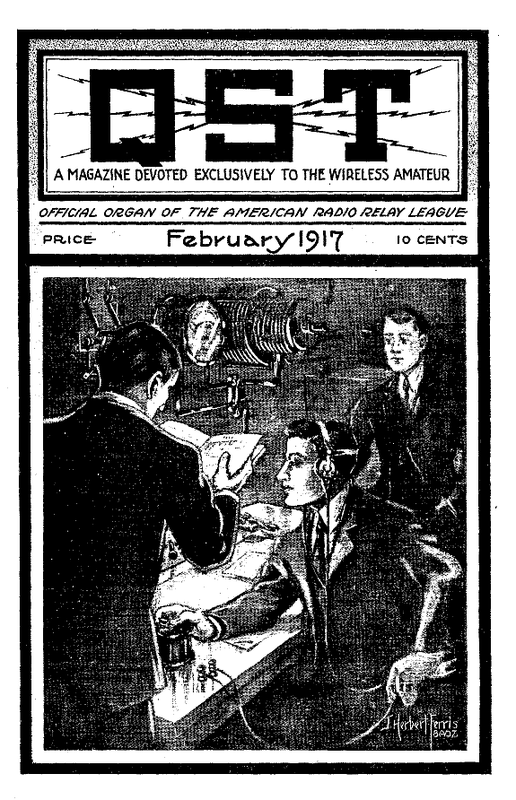 The first 100 years of Amateur Radio (and the American Radio Relay League - ARRL) is now history. The National Centennial Convention closed that chapter yesterday in Hartford CT. The second chapter is slowly opening. The League put on a great conference in the Connecticut Convention Center; a fine venue in an interesting city. If you hiked around the newly developed riverfront, you would come to the the Old State House and a lively street scene. Great food and music! There is an occupational hazard in ham radio and the ARRL. We sometimes focus too much on how we got here – our 100 year history – and not so much on where we are going. A lot of us are old-timers with nostalgic thoughts about how we got into the hobby long ago, our first rigs, the controversies along the way, "Rotten QRM" and so on. Conference presentations did try to look ahead. Craig Fugate KK4INZ, FEMA Administrator, gave a compelling view of Amateur Radio as a vital backup emergency service "when all else fails". The challenge is to go back to the future – to be sure you can communicate when the public telephone and data networks are completely off-line. High technology comm. systems have proven to be surprisingly brittle, just when you need them most. It was amazing to receive that kind of endorsement, personal and professional, from a high place in government. Joe Taylor K1JT gave another keynote talk that was billed as future-oriented. Joe is a friend who is well-known as the driving force behind the WSJT weak signal communications software, a physicist and astronomer, a regular guy, and, yes, a Nobel Laureate. Even K1JT's "futures" talk was heavily biographical and historical, describing a moving personal journey that brought the audience to its feet. Both Fugate and Taylor were given well-deserved ARRL Medals of Honor. Futures? I found the forum talk by Frank Lloyd AA7BQ to be the most challenging. Frank is the guy behind QRZ.com, the well known callsign database and forum site. From humble beginnings redistributing the early FCC tape-based callsign data, QRZ has grown into a leading edge cloud-based Internet service, with a staff of 4 or 5 people. The site claims to be the number one Amateur Radio web site. QRZ.com's basic service is free, but it has a number of subscription services at prices $20 per year and up. The latest is an on-line logbook service and accompanying award program. The front-end website for logging and log analysis looks quite appealing. I expect it will be a serious competitor with other on-line services like LoTW and eQSL. What might that mean for ARRL's future? ARRL still needs to continue to reinvent itself for the Internet era. Increasingly, ARRL's identity will (and should) be as an Internet service provider – in addition to the traditional member service, technical, and regulatory roles. The League does have its big website (with lots of good content, but lots of problems, and only a weak forum system) and the LoTW program. LoTW is widely considered to be security-heavy and user-unfriendly, aimed at qualifying for ARRL awards, but having little "social media" orientation. All that said, it does serve an important role! One of the problems for ARRL is finding a new revenue model to support an aggressive Internet program. The $39 dues are amazingly low, given all the services that are supported not to mention QST. 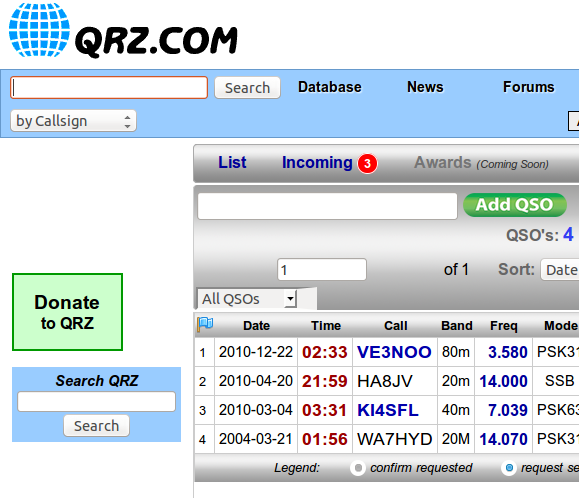 Many hams are happy to pay another $39 or more to QRZ.com or similar services. That should be sending a message to the League. Transitioning to digital publications is hard for any print publisher, but it is necessary. Digital QST is a first step, but it still has too many limitations that come from the print world. Where is Digital QEX – and other kinds of digital newsletters or forums on special topics?